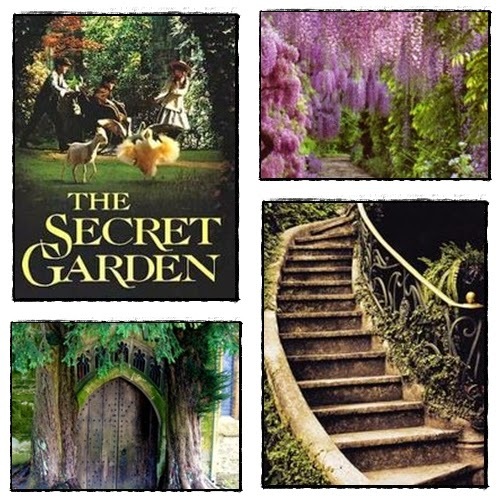 Growing up I loved the book the secret garden, the idea of finding something hidden, something mysterious and beautiful, so today I am sharing a little secret garden inspiration from my PInterest board Flowers, Nature and Gardens. 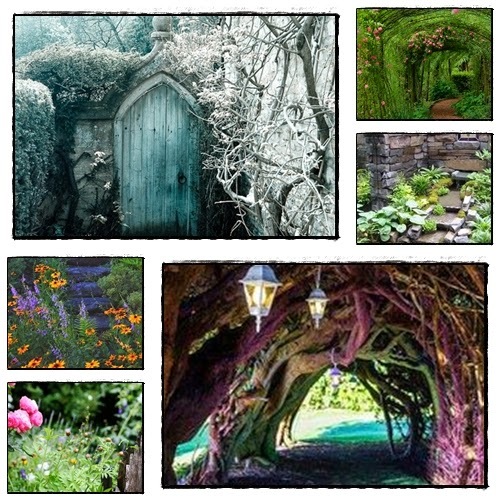 I am fascinated by garden images that have a hint of leading somewhere, paths that head into the unknown, stairs that lead to nowhere, doors that have no obvious purpose and that little hint of something from a fantasy. Hope you enjoyed my Secret Garden today!